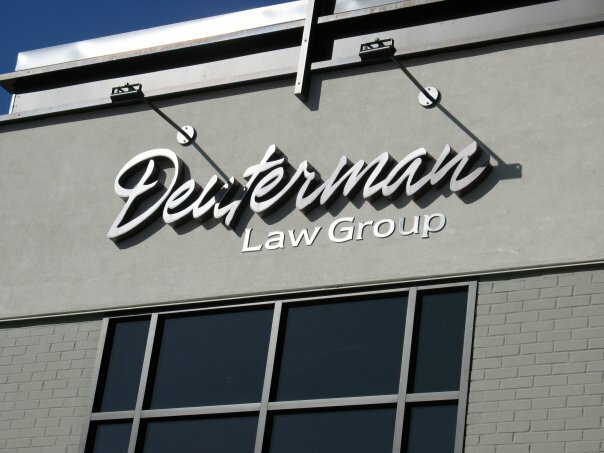 The Deuterman Law Group, a North Carolina Injury Law Firm, is a different kind of injury law firm. We are a law firm focused on professionalism, ethics, respect, customer service and community service. It’s the way we work, and it works well for us and for our clients. Deuterman Law Group was established in 2003 with a better way to work, to treat employees and to serve our clients. In everything we do, we put people first. We never forget that we are dealing with people’s lives, not simply cases. Our goal isn’t simply to settle cases so we can collect a fee and move on to the next lucrative case. Our goal is justice. For us, winning isn’t only about how much money we can get for a client. I came in for Social Security disability I talked Julia Lane she was very helpful I feel she took time to explain the process if denied what next steps would be I really didn’t much all documents paperwork taken care by law firm Also she keep in touch me just she how I was doing everything worked out fine.